LG’s latest flagship smartphone, the LG G6 was unveiled at the Mobile World Congress 2017 event in Barcelona in late February. The launch of the phone was awaited for a very long time, and when it did come out, it was quite a good phone. It was appreciated by many users, and the early interest, as well as the numbers are good. 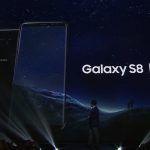 Over 30,000 phones have been sold, while over 80,000 units have been pre-ordered. 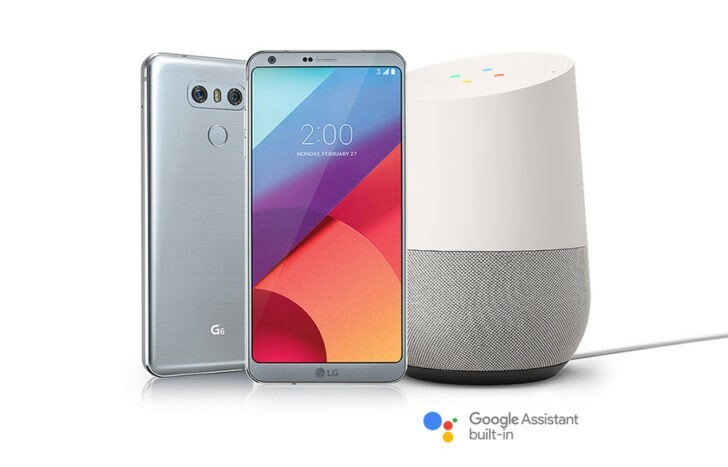 The company has now introduced a new offer in the US where users would get a free Google Home on the purchase of the LG G6. The Google Home was launched in the October of last year and has since been Google’s response to the Amazon Echo. The Google Home runs on the Google Assistant. 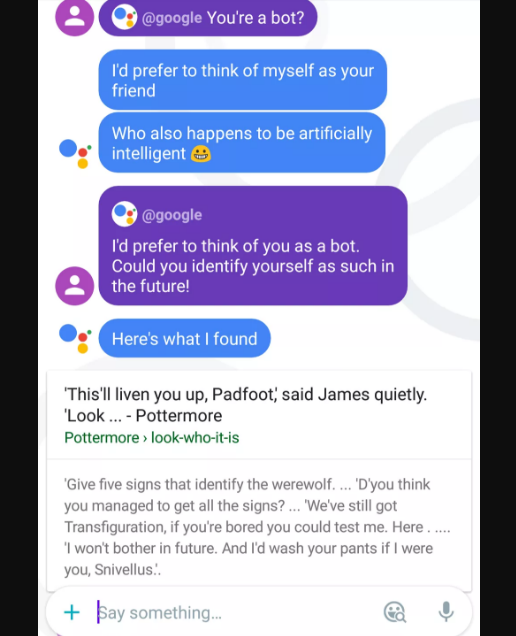 Talking about the assistant, the LG G6 was the first non-Pixel device to feature the Google Assistant (before it was made available for all users running Marshmallow and above). Google and LG have a long history together. The two have worked on multiple smartphones like the Nexus 5 and Nexus 5X. The LG V20 was the first ever smartphone to release with the Android Nougat OS, and now LG G6 customers will be getting the Google Home for free! Those interested in pre-ordering the LG G6 would need to register at this promo website from LG. As of now no details have been revealed as to how to claim the LG G6, but they are likely to be announced once the phone comes out. In all likelihood, users would need to enter their purchase details (proof of purchase), and wait for a couple of weeks till they get their Google Home. The Google Home costs $129 if bought separately. It is indeed quite a generous discount, as well as a great device to try out. The deal is valid only for the US based customers. The Android Nougat OS update has by far been the most popular Android OS update for Google in a long time. The company has brought forward numerous changes to the way things work in Android platform. Android Nougat is now running on over 2.8% of all Android smartphones. This is indeed a good sign of growth for the OS. In latest news, the Android 7.1.2 Nougat OS update is soon heading for the Google Pixel and Google Nexus smartphone owners. While the rest of the world is still getting the Android 7.0 update, the Google Pixel and Nexus users are already on 7.1.1. 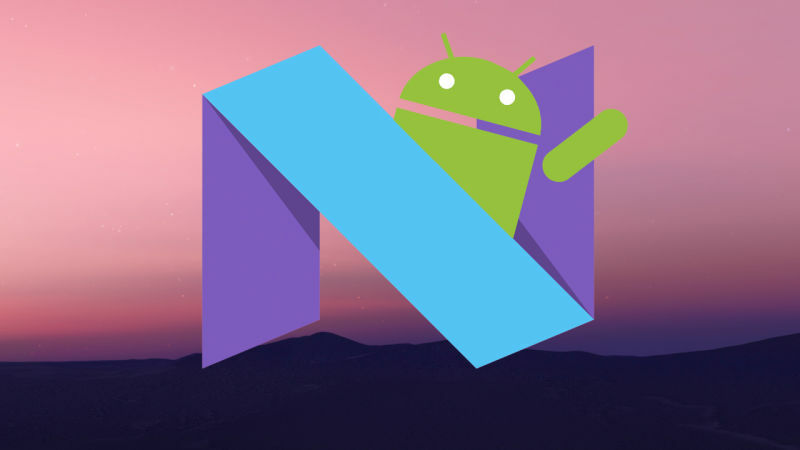 A new update is soon expected for them which will upgrade their OS to Android 7.1.2 Nougat OS. The information comes via a Rogers roadmap which rolled out for the Android Nougat OS Updates. The roadmap showed the Samsung Galaxy S7 and S7 Edge to be getting the Android 7.0 Nougat OS update on the 20th of March. The Google Pixel and Nexus users are also getting an unspecified update on the 3rd of April which is highly speculated to be that of Android 7.1.2 Nougat OS. The time frame also coincides with Google’s two month promise which was made nearly 6 weeks ago. The update will be rolling out only for the Google Pixel and Google Nexus smartphones as of now as most other smartphones are yet to get the Android 7.1.1 Nougat OS update as well. The Android 7.1.2 Nougat OS update does not bring anything significantly new to the table, but it does feature some minor changes to security and tweaks the overall functioning of the phones in terms of performance. Other than bumping up the number, the update feels rather trivial so far. Changes to the way LTE works are also likely to be a part of the update. Live wallpapers too, are going to get better support in terms of customization. Make sure to check your devices for the update on the 3rd of April. Google Allo has been one of the biggest disappointments when it comes to smartphone apps. 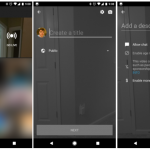 Google initially announced the Allo and Duo apps during the Google I/O 2016 event. 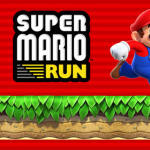 The apps released later in the year. However, while Duo was mildly popular, it was just a downward spiral for Allo. The app was knocked off the list of the top 500 Android apps recently. In another bad news for Allo users, a glitch in the app has now been discovered which allows your friends to see your search history results. This was observed in a chat between two people. When one of the participants asked the Google Assistant to identify itself, it sent out a link. The link, however, was not as random as it seemed. It was a link from a harry potter website Pottermore. This was incidentally a link that appeared in the user’s search history in his last few searches. What is even more strange is that Harry Potter was not even mentioned in the chat till that point. While this was a rather innocent search, this is potentially a major threat to privacy as not all searches are like this one. There’s a risk that some day messenger might divulge a more sensitive or a more personal search result. This is something that demand immediate attention from Google and it needs to be fixed immediately. Google has been contacted over this glitch and we expect it to be soon resolved. Google has been innovating their way into the markets of technology for the past several years. Google started off as a search engine and are among the biggest tech firms in the world! 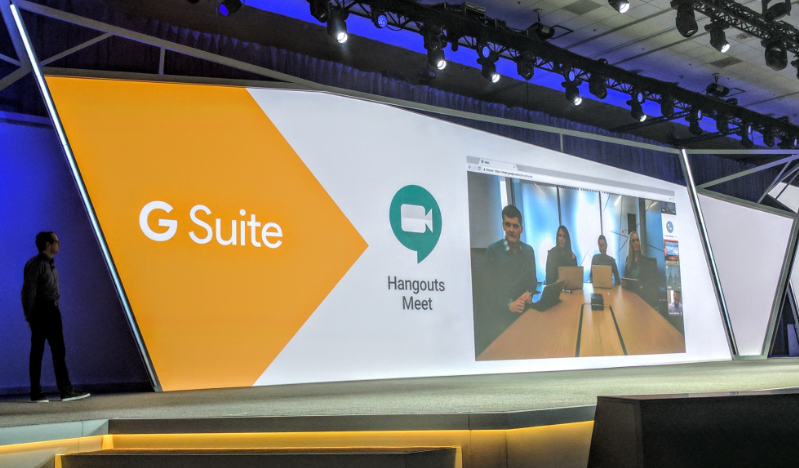 The company’s latest focus is towards their enterprise users, and as a result of this, Google just announced that they are now splitting the Hangouts app into two – Hangouts Meet and Hangouts Chat apps. 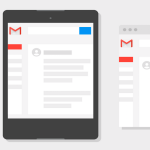 Google had been talking about this change of strategy for quite a while now. When they announced the Google Allo and Google Duo apps during the Google I/O 2016 event last year, they made their intentions clear that they plan to move hangouts towards a more enterprise level offering and make it into a tool for businesses and corporate communication. They have achieved this with Hangouts Meet and Hangouts Chat. Hangouts Meet allows the users to set meetings, and essentially acts as an Amazon Chime competitor. It allows the users to communicate at an enterprise level and set up meetings, conference calls and more. It also comes with the first ever bot for Hangouts, @Meet. This bot makes use of natural language processing to set up meetings. This is indeed a major breakthrough for Google. Hangouts Chats is an app that features topic specific chats where teams can communicate with each other on the basis of their ‘rooms’ created on topics. This is an app that works similar to how Slack works, or how Microsoft Teams app works. Google has ensured that each of their app now has a specific purpose. While Allo is now for the casual chat and interpersonal communication, Duo is an app for video calling, the Hangouts apps – Hangouts Meet is for setting up meetings and for corporate communications, while the Hangouts Chat app is more about teamwork and intra-group communication. 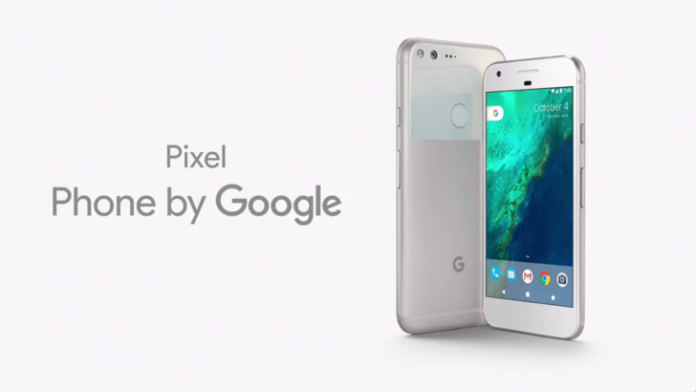 Back in the October of 2016, Google released the Google Pixel and Pixel XL smartphones. These were the much awaited, much speculated Google-branded devices which brought forward a new strategy when it comes to Android devices. Google killed off the Nexus series of smartphones and started off with Pixel devices as their premium and flagship smartphones. However, it wasn’t all hunky-dory for Pixel users too, as there were various bugs in the phone early on. Google Pixel and Pixel XL users have gone through a lot – issues with the ‘best ever’ camera having lens flare (which was later corrected using mathematical calculations), then there was the issue of 4G LTE connectivity and drops in calls. Many users might be aware of the iPhone screenshot bug too. Google Pixel users are now suffering microphone issues. Many users are complaining on the Google Product Forums that their Pixel is not accepting audio input. Users are complaining that either their phone is not taking audio input at all, or it is taking irregular audio input. Another thing that many users have in common is that the audio input seems to be working fine on the Google Pixel when it comes to the camera. 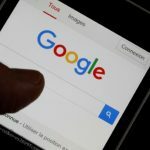 Google has acknowledged this issue, and a Google executive has commented on the forums stating that this is an uncommon issue, but those facing it need to get their phones replaced via the retail outlets they bought it from. This is so because it is not a software issue that can be treated with an update, but it is actually a hardware issue. There are three microphones in the Google Pixel – a main audio input and two ambiance mics. It seems like the solder that connects the three has a hairline fracture in the affected devices, thereby causing this problem. Thankfully all Google Pixel smartphones are under warranty and can easily be replaced.